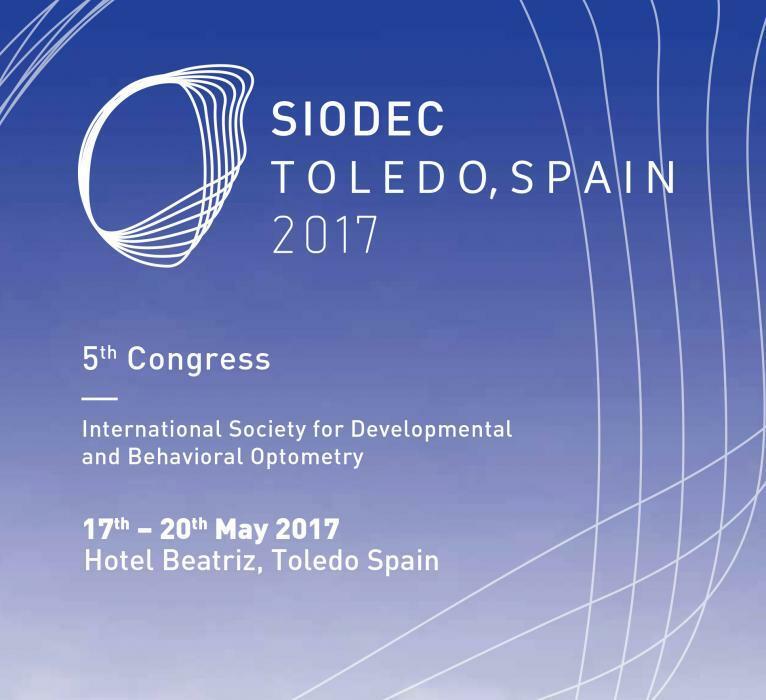 SIODEC organizes its 5th International Congress of Behavioral Optometry and Vision Therapy, that will take place in the Hotel Beatriz in Toledo from the 18th to the 20th of May 2017. It is possible to download the Preliminary Program here. The congress will deal with the latest scientific and neurological advances in Vision Rehabilitation, and will feature national and international speakers well known in general vision concepts and particularly in vision therapy. This will be the first congress in the world to discuss these themes in Spanish while simultaneously translating into English. The SIODEC congress is held every two years and is an essential event for optometrists that specialize in Vision Therapy. In May of 2017, we will also be able to enjoy the fantastic city of Toledo. Congress preparations have already begun, and soon the final program will be finalized. If you would like more information regarding this event: email info@siodec.org. Toledo is above all a unique setting. The city, a Historic Heritage Site, is both a dynamic city, constantly growing university seat and capital of Castilla-La Mancha. Known as the City of Three Cultures, Toledo is a meeting place for history and tradition. Toledo is also the land of Don Quixote, a craft market, and a world leading city in wine and gastronomy. Toledo is a magical cityscape, the scene of momentous pages of history and it is evocative of legendary names in history. In Toledo you can enjoy something that very few cities in the world contain: a combination of the fingerprint of Christian, Islamic and Jewish cultures surrounded by monumental and unsurpassed natural surroundings. Toledo is a beautiful and historic city, waiting to be discovered… Again.